Seven additional living units were added to an existing fully functioning nursing home and independent living units in Mornington, including associated site works. 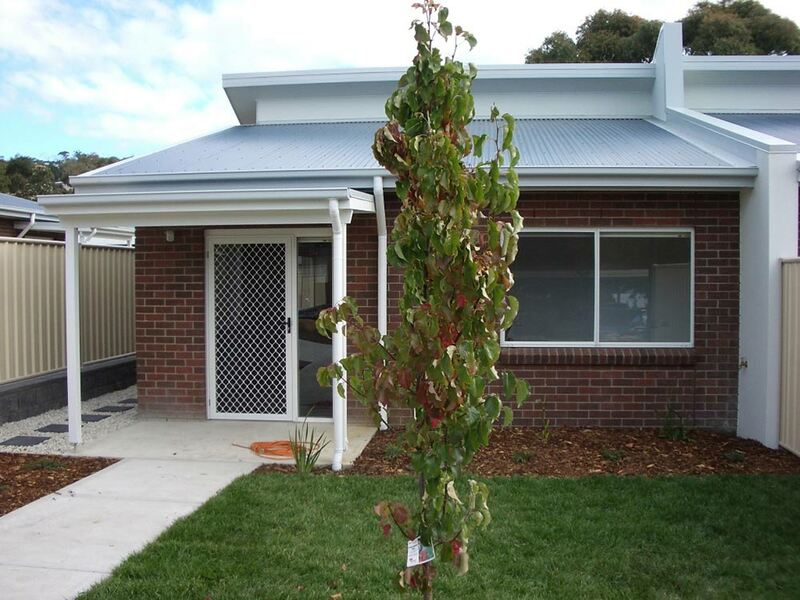 An addition of 11 independent living units were constructed to Uniting Aged Care’s Berriedale complex. Macquarie Builders successfully completed the project in Mornington on a difficult site, 4 weeks ahead of program to the clients delight.